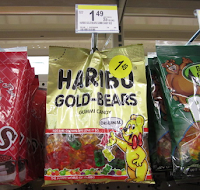 Haribo Gummy Bears only $0.49 w/ Coupon! Great Stocking Stuffer Idea! 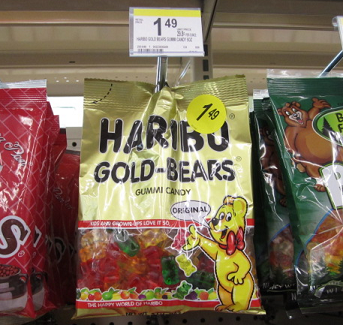 Starting 11/27 at Walgreens, you can get a great deal on Haribo Gummy Bears! This an easy stocking stuffer idea! Thanks, Wild for Wags for deal and photo!